Hard to find...2nd floor condo featuring soaring ceilings, 2 Bedrooms and Baths, open Great Room floor plan ideal for entertaining, updated appliances, screened Lanai overlooking private landscaped area and pool. Lanai has electric hurricane shutters. Gated community with 3 swimming pools, tennis and pickleball (golf membership optional). 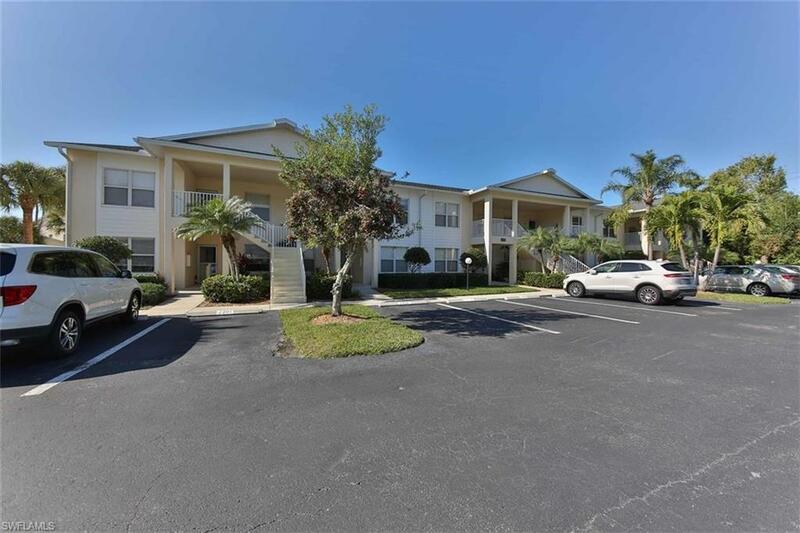 Ideal North Naples location with easy access to Vanderbilt Beach, Barefoot Beach, shopping, dining and entertainment venues. Low HOA fees...easy living!